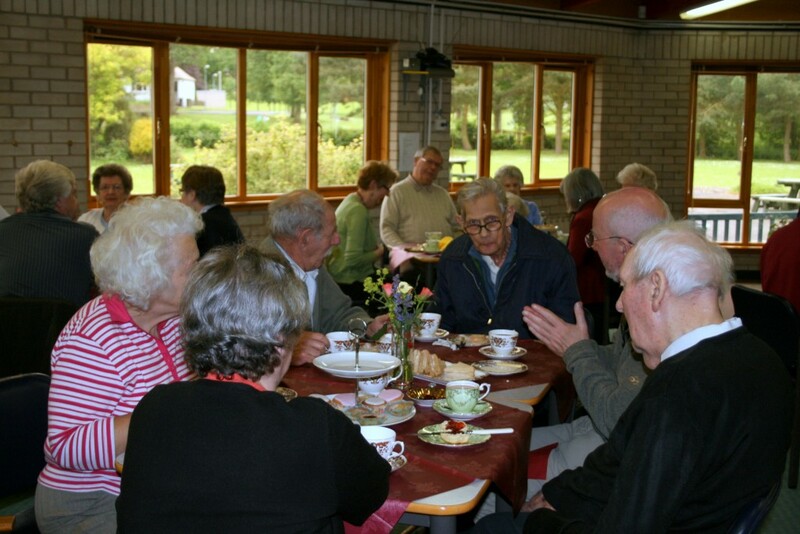 We arrange to have music, reminiscence, gently “armchair exercise”, a game, or other activities after tea. Joining in is always optional! Friendly volunteer drivers collect each guest, and return them home at the end of the afternoon. There is no charge for Vicky’s Tearoom, which welcomes guests of any, or no, faith. The tearoom is open on the second Sunday of each month, from 3 – 5pm. Please note that our venue for Vicky’s Tearoom this month is the hall at the Leckie Memorial Church. If you, or someone you know, might like to come to the Tearoom, please telephone Christine on 01721 722062, or Linda on 01721 730217.